Looking for something fun to do? Skip the bar and the movie theatre, and try something new! Instead, immerse yourself in art and culture. Read our list to discover some of the best museums and galleries that Lille has to offer. Spend a few hours walking the halls of one of the largest museums in all of France. Palais des Beaux Arts houses quite the eclectic collection, including paintings, prints, drawings, ceramics, sculptures, tapestries, and more. The works span across mediums, time period, and origin. See everything from an artistic pile of books and a painting of Anna Nicole Smith to a re-imagined ‘Girl with a Pearl Earring’ made with the face of a duck. Take a guided tour to learn about the specifics of each piece, or look into special events for a more interactive experience. The museum hosts a number of engaging workshops and classes, art lessons, lectures, and more. Be sure to stop by the museum library– there are thousands of interesting books to flip through! 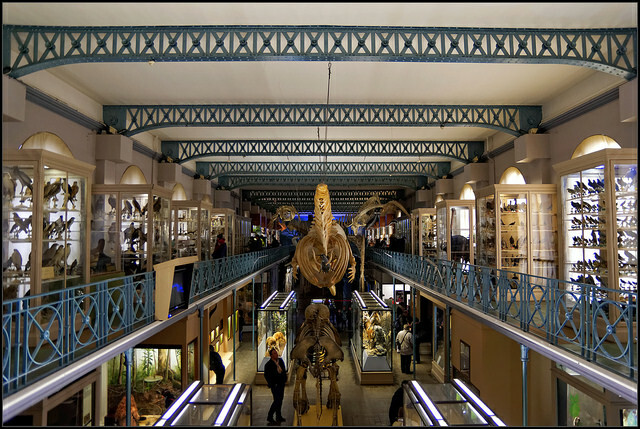 Learn about yourself and the world around you when you visit Lille’s Musée d’Histoire Naturelle. The museum’s exhibits educate people about all aspects of the world, including space, plants, animals, the ocean, and human origin. Discover fascinating things about small rocks and gems, and then explore the life and habits of some of the biggest creatures, such as whales and dinosaurs. The museum is great for families, and offers a lot of hands-on, interactive learning and engagement for children — not to mention, there are activities to participate in after hours. Look into classes and workshops, summer programs, and other events that the whole family can enjoy. Established by a Flemish countess in the seventeenth century, the Musée de l’Hospice Comtesse was once an active hospice. Over time, the hospital cared for thousands of sick and wounded patients. Now, instead of caring for the sick, the museum strives to bring life to Lille. The hospital has been converted into a space that celebrates Flemish history and culture, in dedication to the Comtesse’s founder. Explore exquisite paintings and sculptures commissioned by the royal family, while seeing everyday household items, such as tableware and tapestries. The museum also features a beautiful garden, still filled with medicinal plants that were used to cure patients, so when you’re done touring the interior of the hospice, get some fresh air out in the yard. There’s a beautiful fountain that you just have to see! During the 20th century, Charles de Gaulle was one of the finest statesmen and politicians that France has ever seen. He saw the country through numerous wars and battles, and helped make France the great nation that it is today. Though he served the entire country, the former president was born and raised in Lille. To celebrate him, the city turned his childhood home into a national museum. The museum is made up of two parts, the family home and a converted cultural center. Notice the chronological mural of de Gaulle’s life, as well as the garden courtyard that connects the two buildings. The maison even has a special area for children complete with small furniture; the museum is a popular place for schoolchildren to visit to learn about the history of the country, as well as its leaders. Are you a big history or war buff? Then, the Musée des Canonniers is definitely a place you should visit. 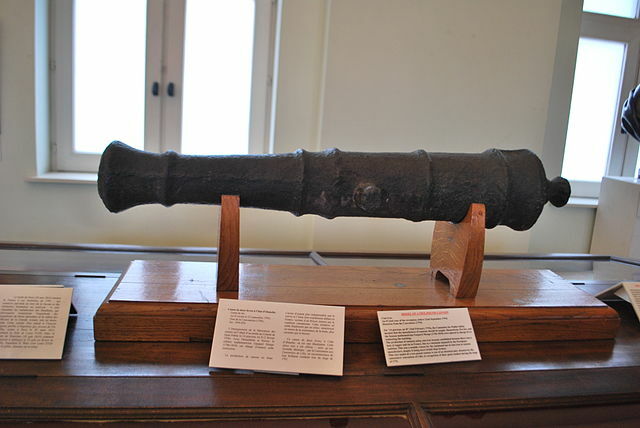 The niche Lille museum houses various military artifacts, including guns, knives, uniforms, cannons, and the famous Gribeauval, a kind of firing weapon gifted to the city by Napoleon Bonaparte. 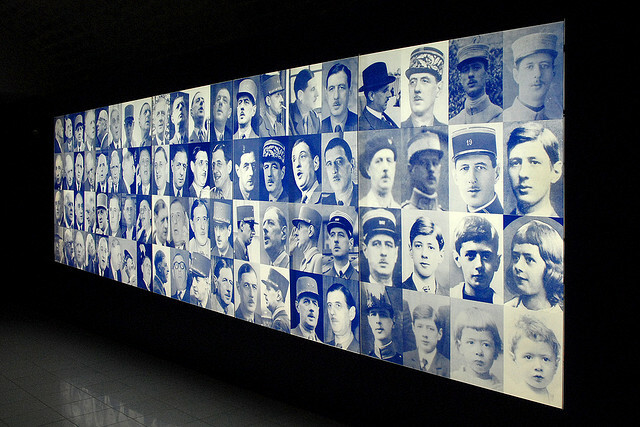 Visitors will see all this and more, as they learn about which wars the objects were used in, about the lives of soldiers, interesting Lille history, and more. The battalion museum is rich with the history of the city’s defense, and has so much cool stuff to see that just isn’t housed in any other Lille museum. Without a doubt, Musée des Canonniers is a worth a visit!